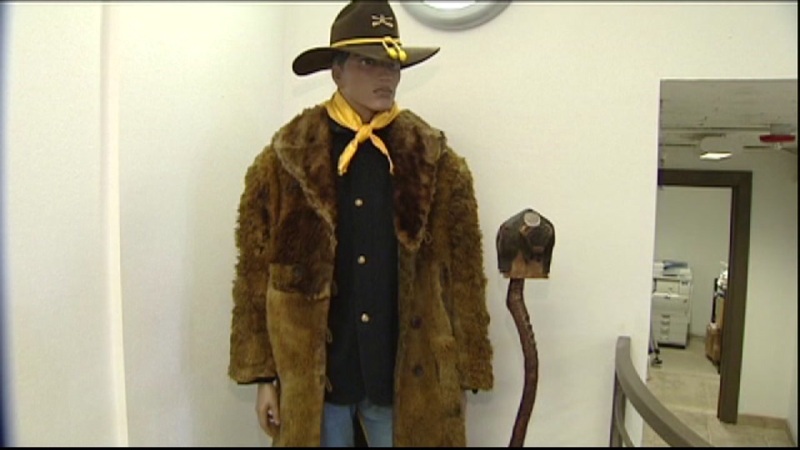 HOUSTON (KTRK) -- Thousands of military enthusiasts, historians and people from all over the country will be in Houston this weekend to celebrate the 150th anniversary of the Buffalo Soldiers. 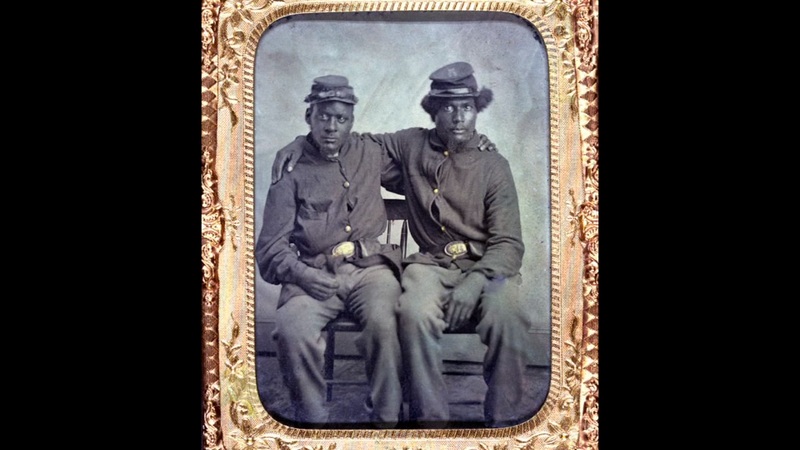 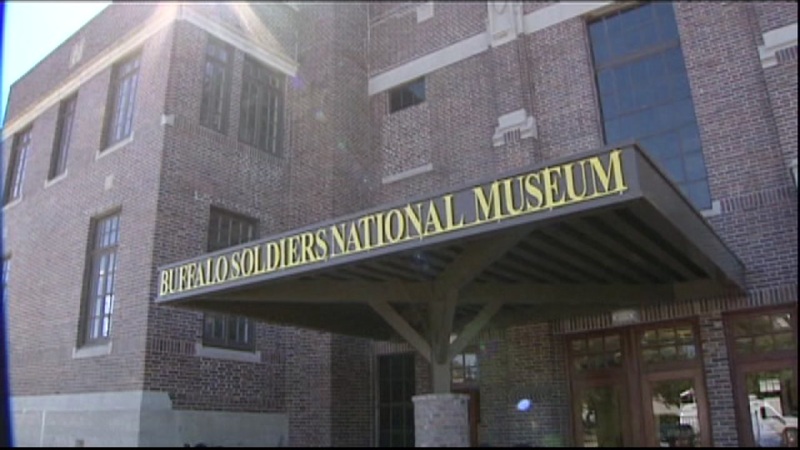 The Buffalo Soldiers National Museum is here in Houston and will be leading the charge to commemorate the formation of the first African-American military units. 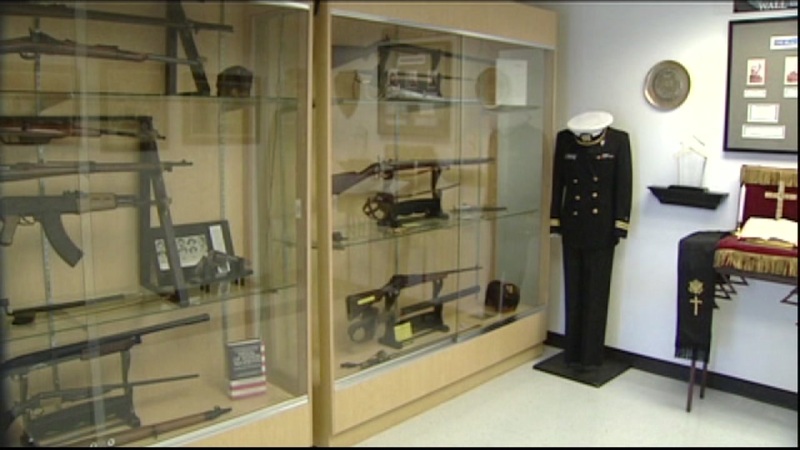 The museum also honors all African-Americans who fought in the military from the revolutionary war to present. 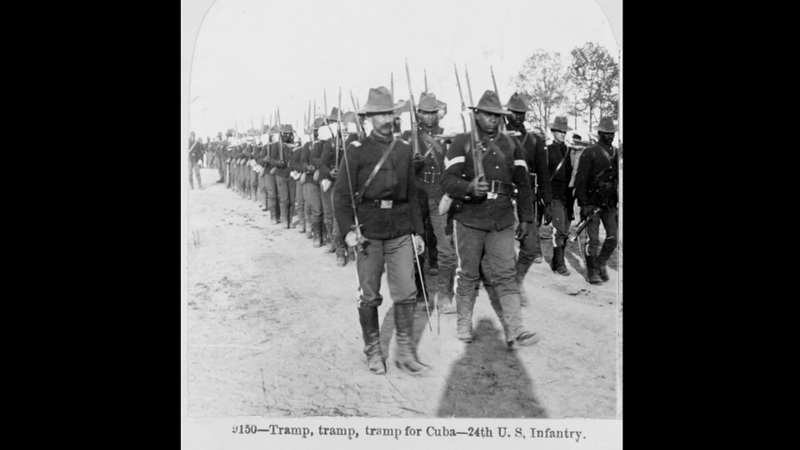 In 1866, the U.S. Army reorganized and established the first peacetime Army. 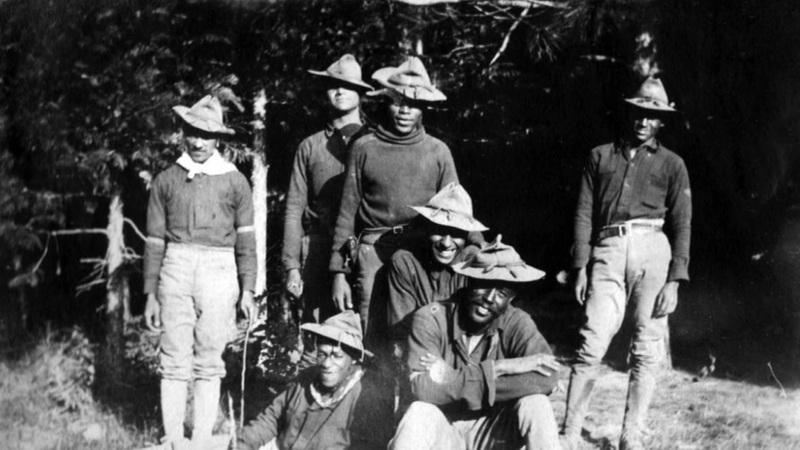 Six Black units were created on July 28th. 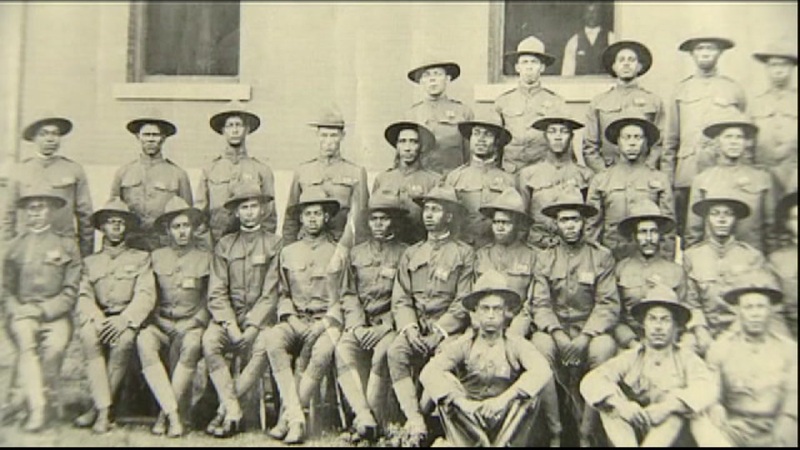 Legend has it, that the soldiers wore heavy buffalo robes to keep warm during campaigns against Native American tribes, and that the Indians they fought, called them "Buffalo Soldiers". 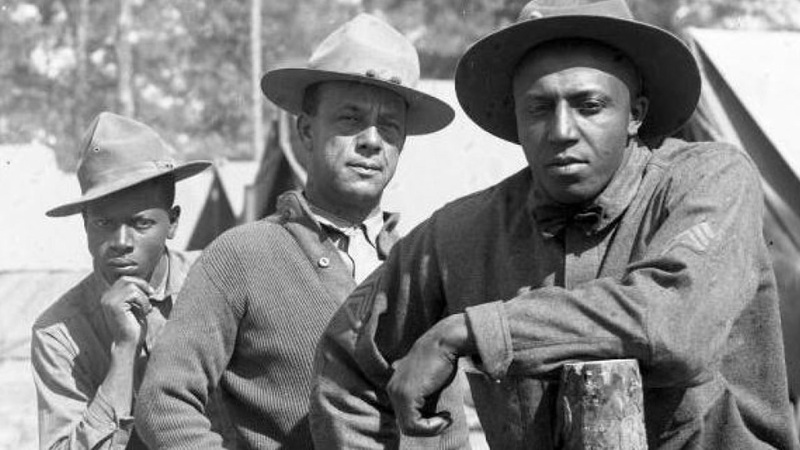 The anniversary will be celebrated all weekend. 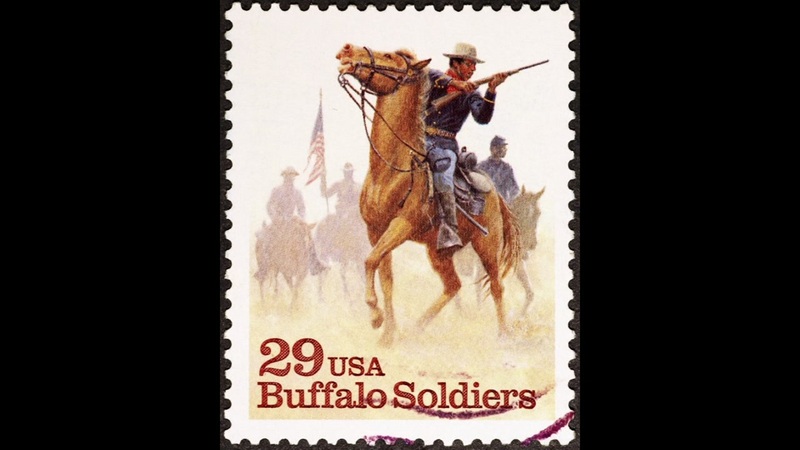 Public events include a ceremonial horseback ride-in on Thursday, July 28, a session on the history of the Buffalo Soldiers on Friday, July 29 and a parade on Saturday, July 30. 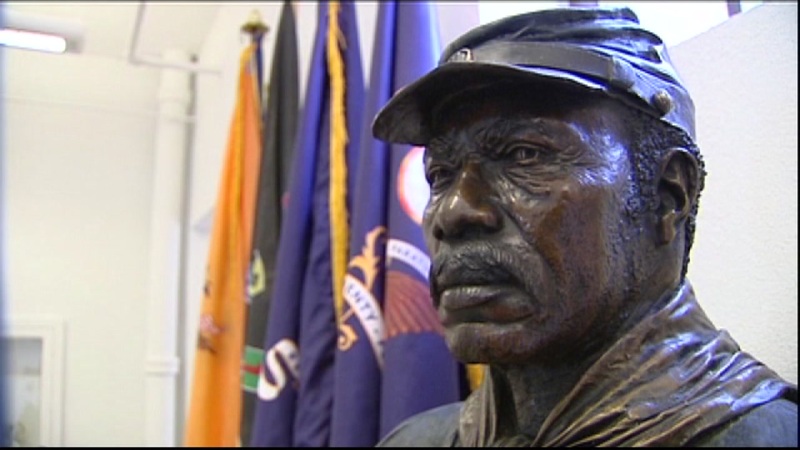 The route will commence at Emancipation Park and end the Museum at 3816 Caroline. 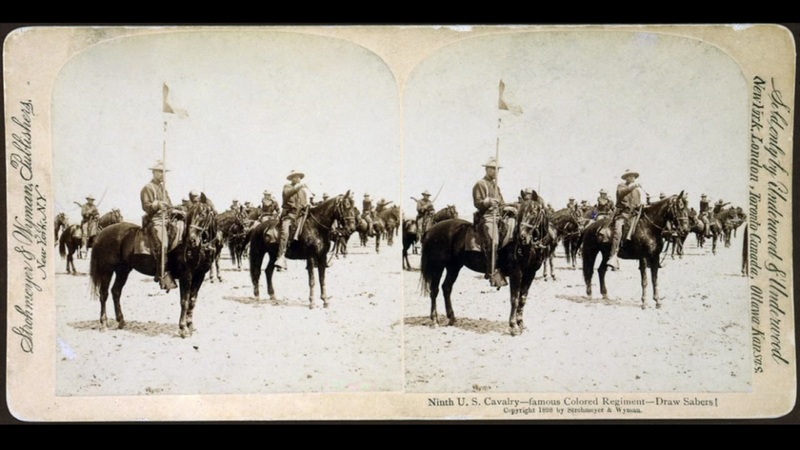 Over 150 riders will travel from New Orleans, where the 9th Cavalry was formed and from Fort Leavenworth, Kansas, where the 10th Cavalry was formed will lead the brigade.